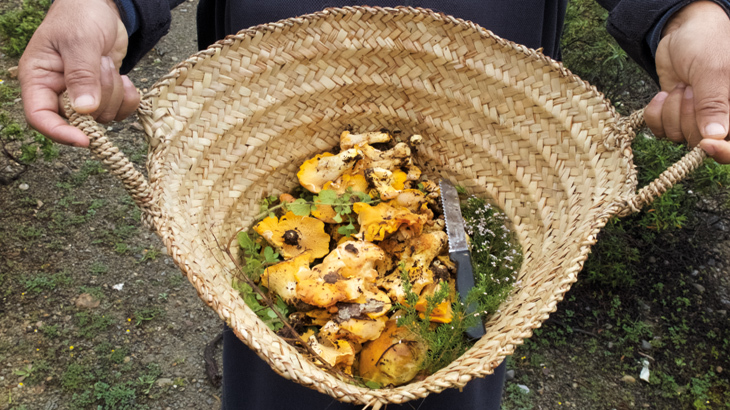 Foraging for mushrooms in the Rif Mountains near Chefchaouen yields precious insights into the local gastronomy and way of life. Travelers can now bring home Marrakech's finely-curated goods featured in use in El Fenn's spaces with the hotel's new gift shop. 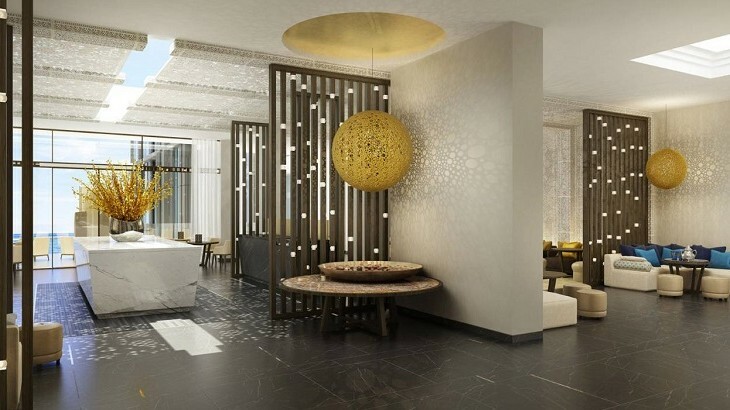 Four Seasons brings its hospitality to Morocco's biggest city, Casablanca. 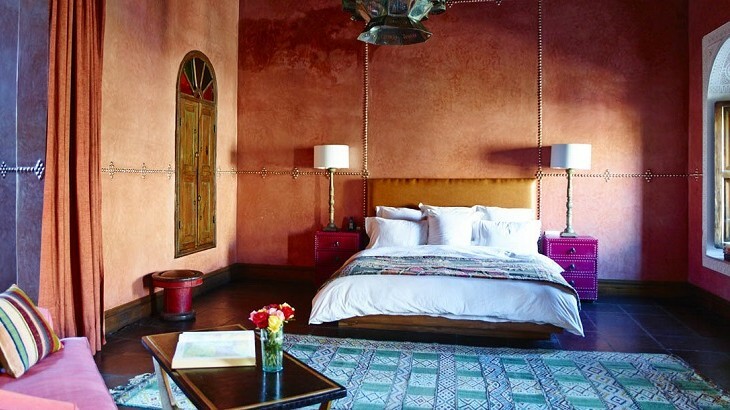 Surrounded by scenic views, the Mandarin Oriental Marrakech is set to become one of Morocco's most sought-after private getaways.